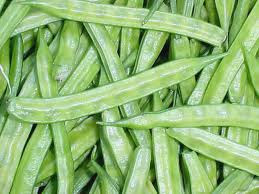 Guar improved in local market due with improvement in future market. 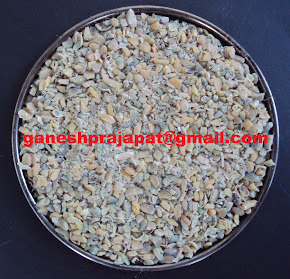 Even after improvement there is no any major impact on guar seed arrival in market. Guar Gum and guar seed both are slightly improving during this week. As per export data released, in this year there is huge decline in income from export of guar. This year there is decline in guar gum export in quantity wise and price wise. Some long term commodity experts see further down fall before March contract. Mr. Praveen Gupta from Nagaur see that current price rise is only a speculative rise. This is not original one. He predicts that once Guar will reach between the level of 2500-3000, then after guar will stable. Same time he also predict a level of 7000 for guar gum split. Current year production data and export data and demand forecast does not support price rise. Local trading is very low. 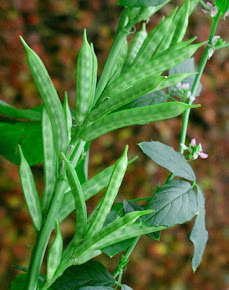 For this year guar will not improve even after demand due to over production. Stack holder of guar industry are already in huge loss. Right now only genuine players are surviving in market. Crude is improving but it will take time for new investment. Oil and natural gas industry, doesn't not attract any major investment in current international political scenario.